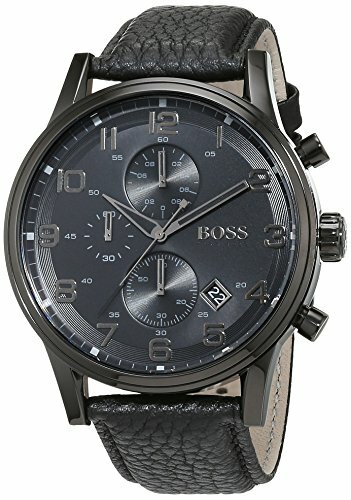 The Hugo Boss brand prides itself on modern elegance and its stylish collection of men’s and ladies’ watches is no exception. 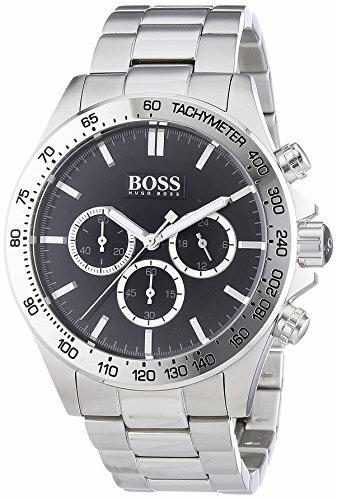 Whether treating yourself to a touch of class or letting that special someone in your life know you care with a luxury gift, a Hugo Boss watch makes a definitive style statement. 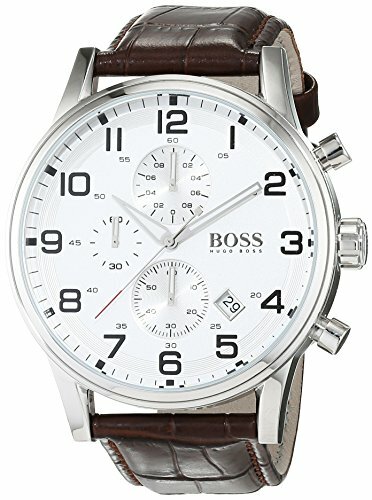 Internationally renowned for producing high-end luxury fashion products for the discerning customer, Hugo Boss watches make the ideal finishing touch to a carefully chosen look. The distinctive style combines innovative design with a range of technical features, from chronograph technology to water resistance and much more. Premium materials in stunning formation characterise the Hugo Boss watch collection with a range of ideas to help you complete your personal style.